Orenco Systems | Protecting The World's Water | Every. Single. Day. 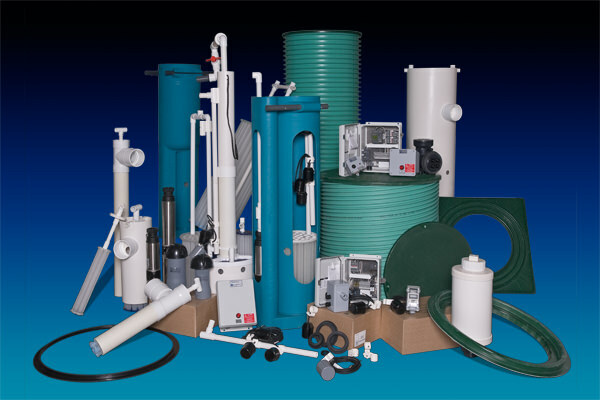 Whether you need decentralized wastewater collection, treatment systems, or both, Orenco has your answer. AdvanTex residential wastewater collection and treatment systems are environmentally friendly and economical. Orenco has a system to fit any size of home. 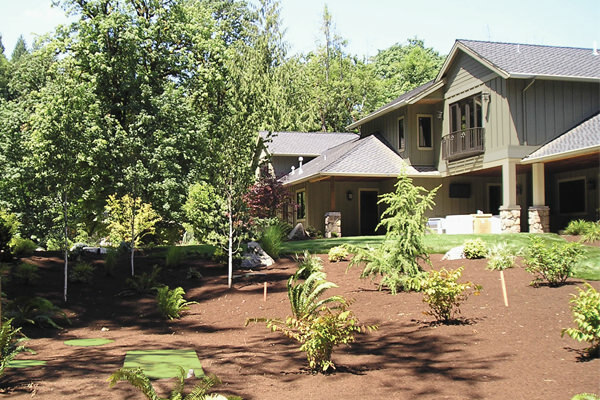 Orenco’s septic pumping packages are an excellent option for most onsite applications. 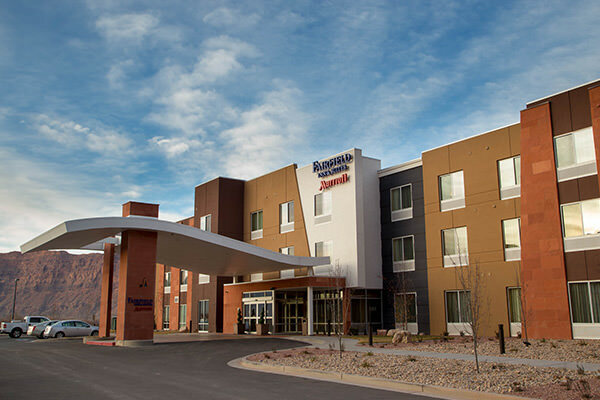 AdvanTex wastewater and greywater systems help commercial properties meet permit limits. From stores and restaurants to resorts and hotels, Orenco has a solution. 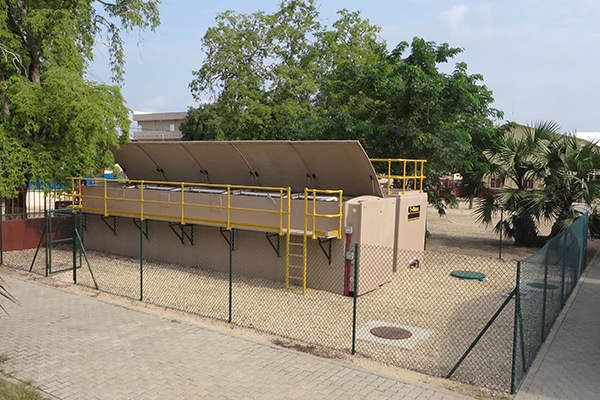 There is an AdvanTex wastewater treatment system to fit any project. Municipal, commercial, residential, and mobile applications all benefit from this innovative technology. 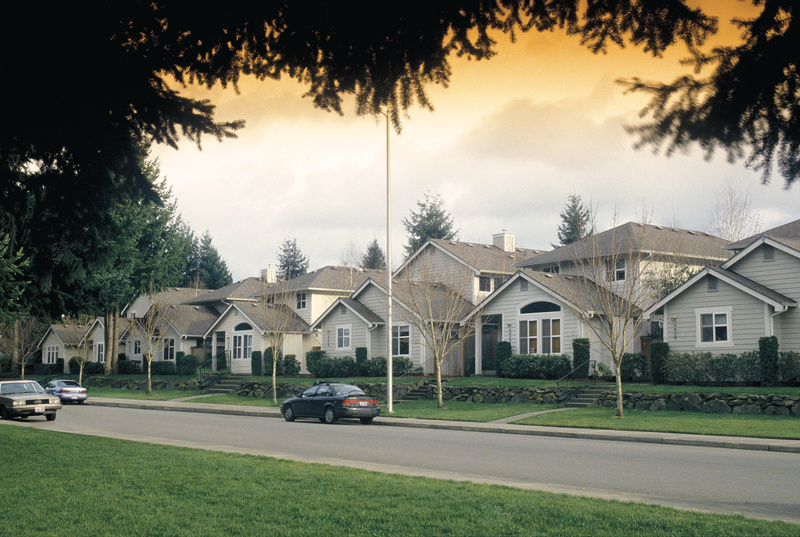 Whether it is a complete community solution, new development, or a simple expansion of your existing infrastructure, Orenco is prepared to help. 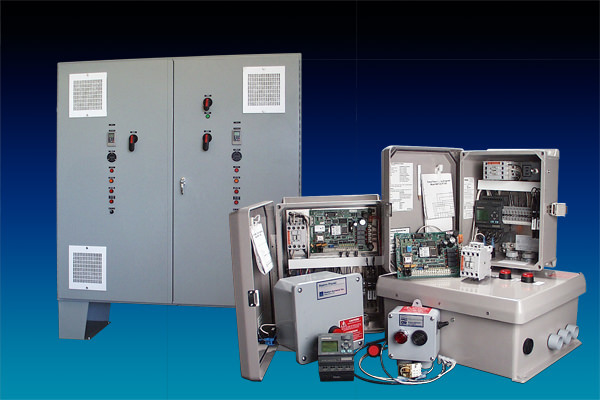 Orenco® Controls can build electrical controls to meet any specification. From standard or custom controls to OEM panels, our prices and turnaround times are exceptional. Orenco’s AdvanTex® Treatment Systems consistently produce clear effluent that’s suitable for a variety of reuse applications. 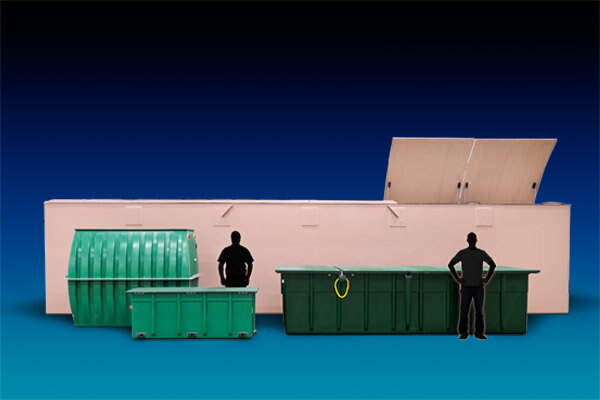 Orenco Composites designs and manufactures high-tech, innovative fiberglass composite products. 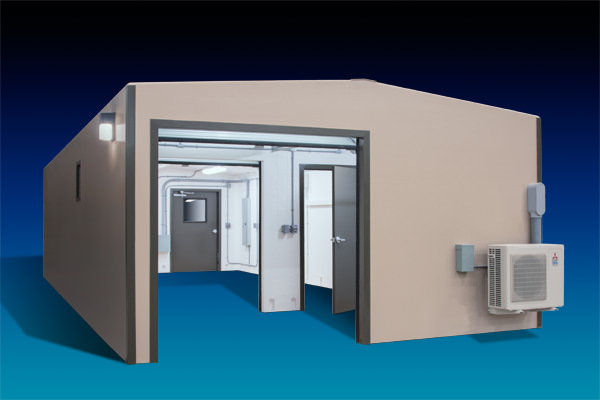 These include custom buildings, enclosures, tanks, and basins.